Bring your business to Nova Scotia, Canada and reap the benefits. Not only does Canada lead the G-7 with the lowest overall tax rate on new business investment, but it’s also a great time to take advantage of the low Canadian dollar. 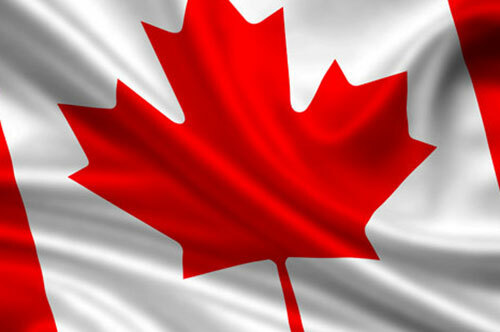 And in terms of cost competitiveness, Canada offers a 14.6% advantage over the United States overall. According to the 2016 KPMG Competitive Alternatives Report, Halifax ranks in the top 10 of North American cities for lowest overall business operating costs. 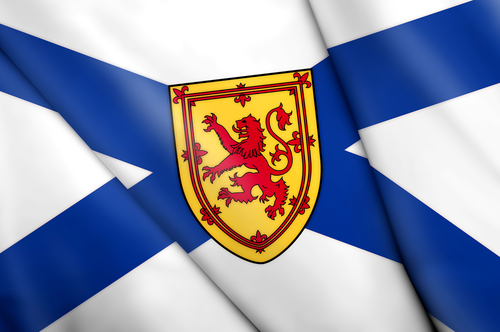 Competitive labour costs: Salaries in Nova Scotia tend to be lower than in other provinces and US states—a real competitive advantage for companies located here. 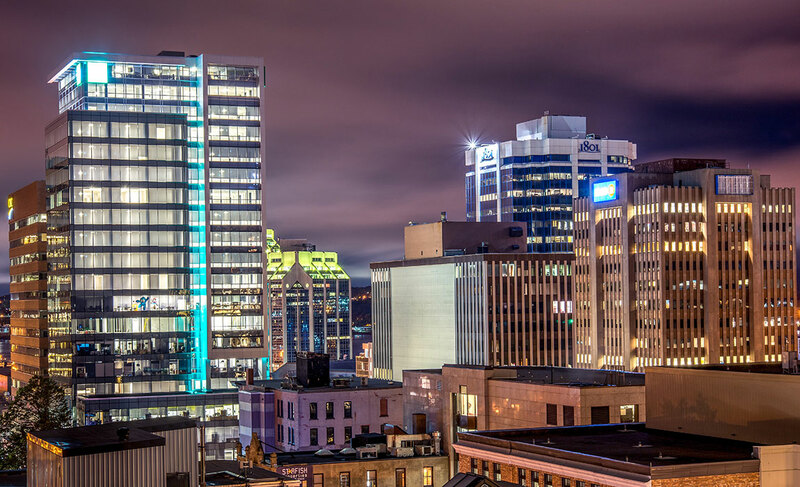 Inexpensive office space: According to CB Richard Ellis (CBRE), the average rental rate for class-A office space in downtown Halifax is well below that of other major cities across North America, at just $19.39/sq. ft. Competitive business costs: Halifax has significantly lower costs compared to major global cities. In fact, KPMG ranked Halifax 6th among 108 mature markets in its 2016 International Business Cost Competitiveness Study. 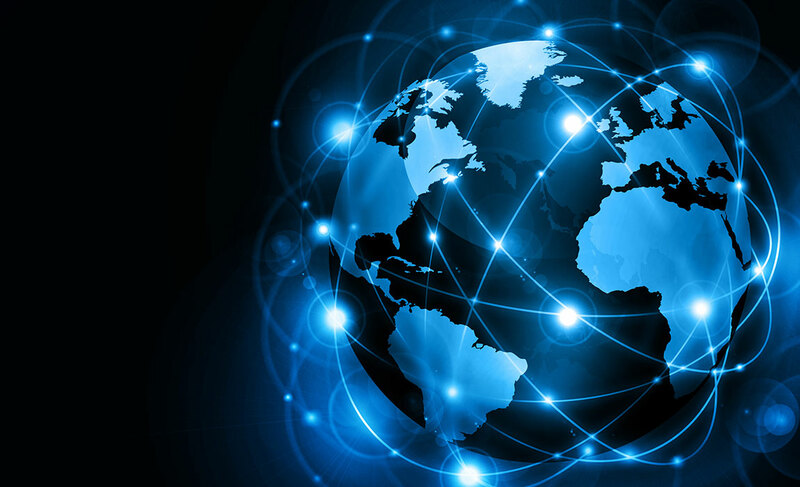 Whether starting, relocating, or expanding a business, we have incentives to meet your needs. Comparing business costs in Canadian cities and around the world.